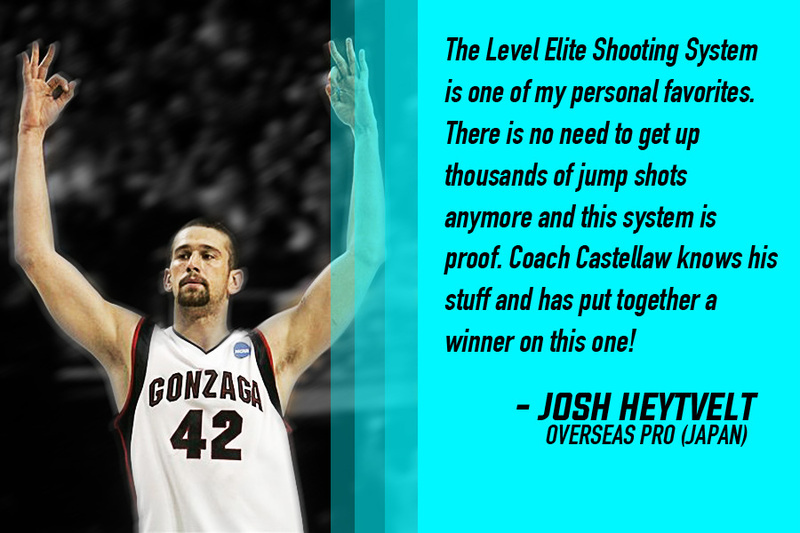 The Level Elite Shooting System is one of my personal favorites. There is no need to get up thousands of jump shots anymore and this system is proof. Coach Castellaw knows his stuff and has put together a winner on this one! 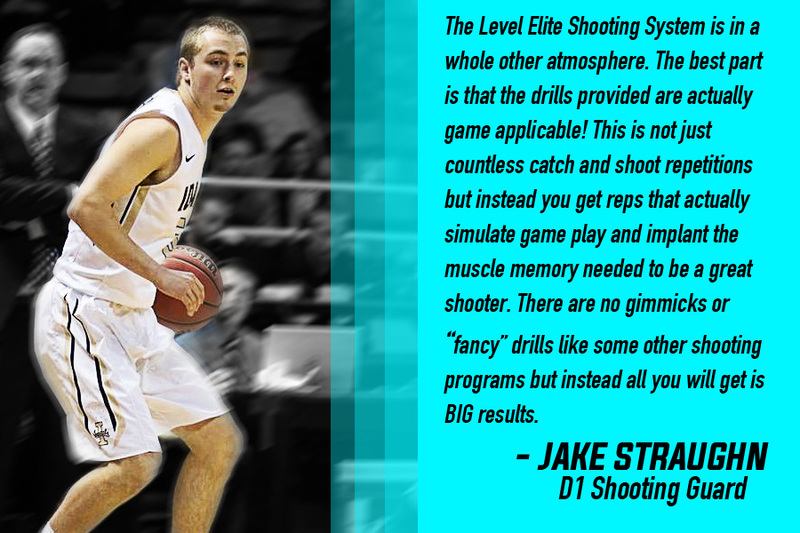 I absolutely love the brilliant simplicity of the Level Elite Shooting System. I had been wanting to extend my range and gave this program a try. Not only did I get that extra range but I became lights-out off the dribble and running off screens. Perfect system for any player looking to take their game up a notch. As an undersized big man I knew I needed to improve my jumper. I tried other programs but they seemed to teach me how to be a “practice shooter”. Then I tried Level Elite.... WOW! 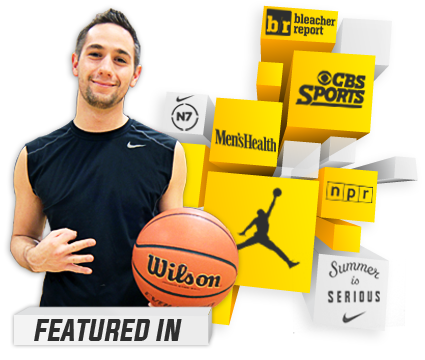 Unlike anything I have used this system has transformed me into being almost unguardable. I consistently get what shot I want and when I want it! The Level Elite Shooting System is in a whole other atmosphere. The best part is that the drills provided are actually game applicable! 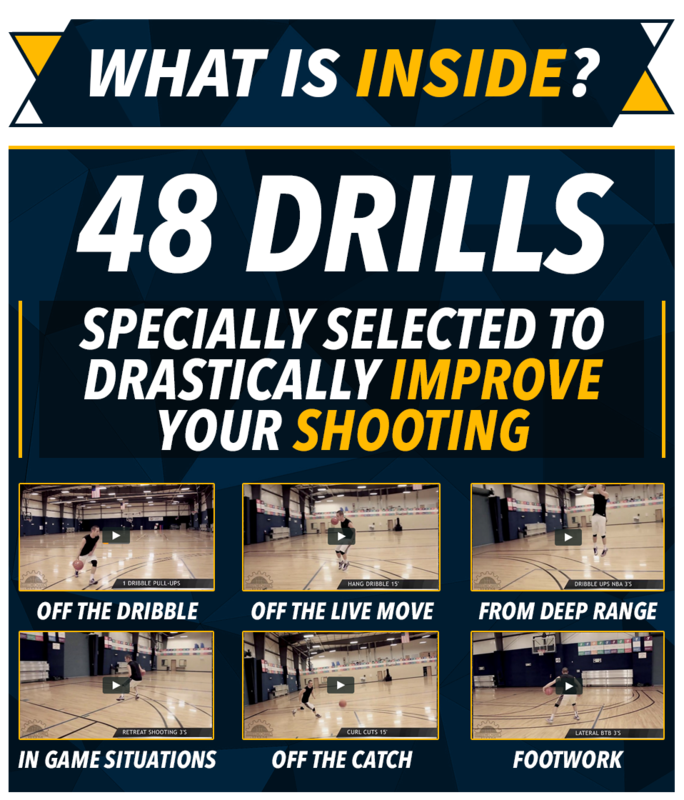 This is not just countless catch and shoot repetitions but instead you get reps that actually simulate game play and implant the muscle memory needed to be a great shooter. There are no gimmicks or “fancy” drills like some other shooting coaches but instead all you will get is results. I love the Level Elite Shooting System. Most of the other programs I have seen are incredibly complex and very hard to stick to. 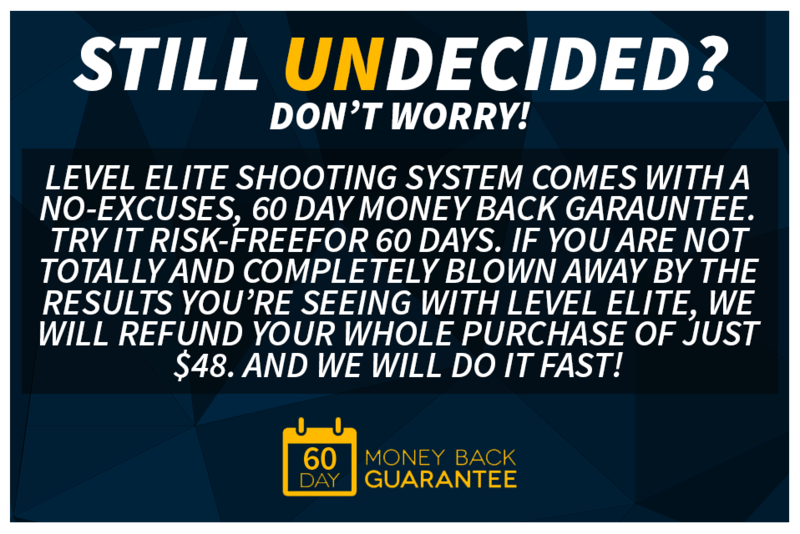 Coach Castellaw is changing the way shooters train and I can’t believe that nobody has done this before! It is way too easy with incredible results not to try. Once you try it you will never go back. 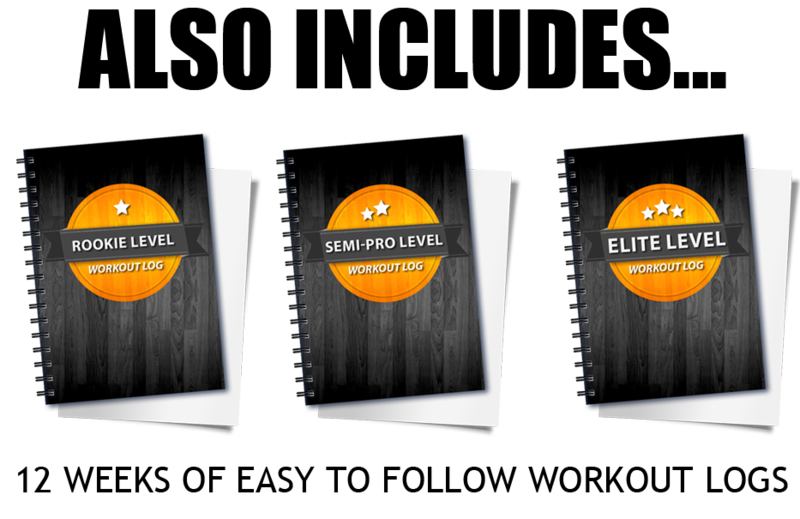 This system is more about being a lethal scorer rather than just being an ordinary shooter. In a game you can’t just expect to get open shots and that’s what I love about Level Elite Shooting. By working your way through the program there is no doubt that you are improving every single day. Definitely a killer program that I think everyone needs to try.